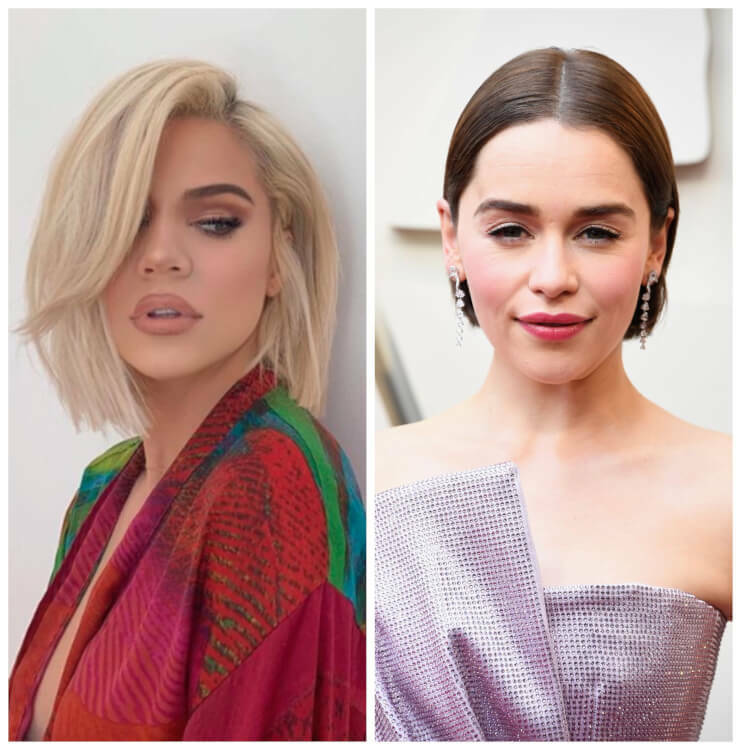 Summer season is so near and it’s time to think about the brighter hairstyles you were dreaming all year long about. 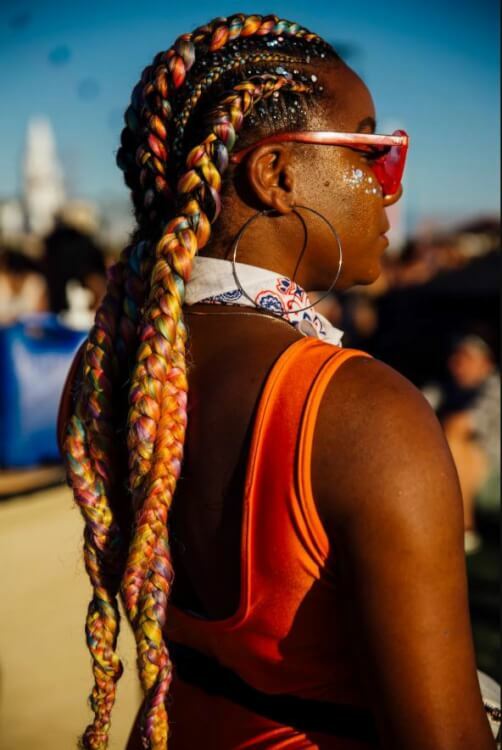 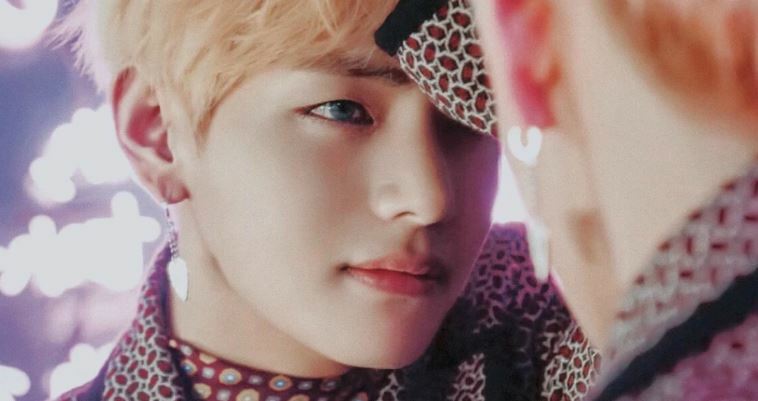 From pinkish waves to multicolor braids, Nexter.org offers you these amazing hair ideas from Coachella 2019 visitors to inspire you. 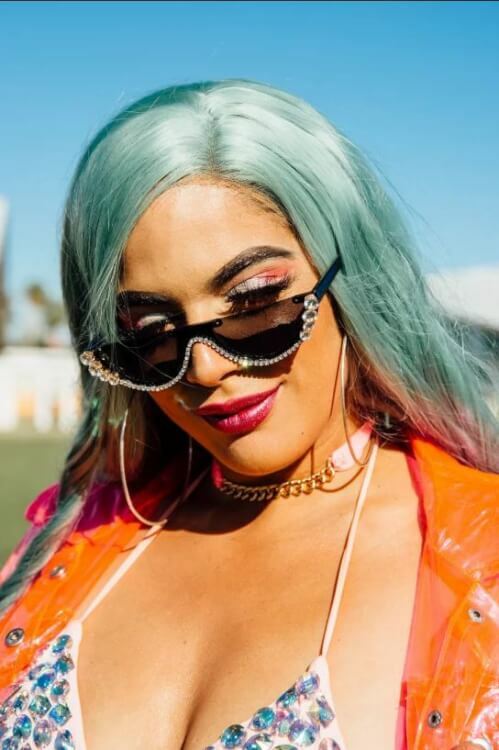 Mint-green hair is the icing on top of this blinged-out look. 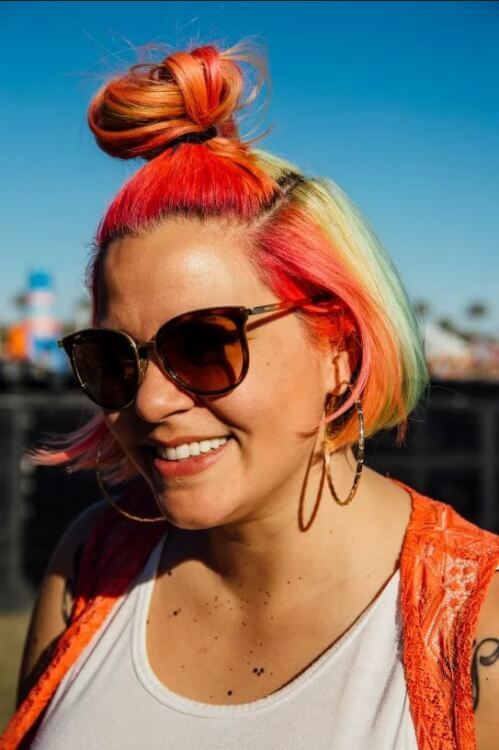 Glitter roots gave these rainbow cornrows an extra kick. 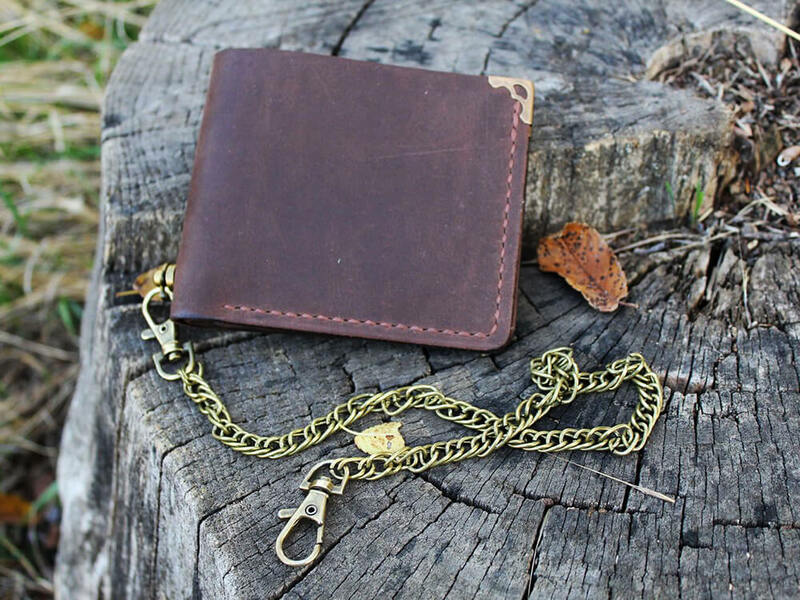 When you can’t pick one favorite color — rock two. 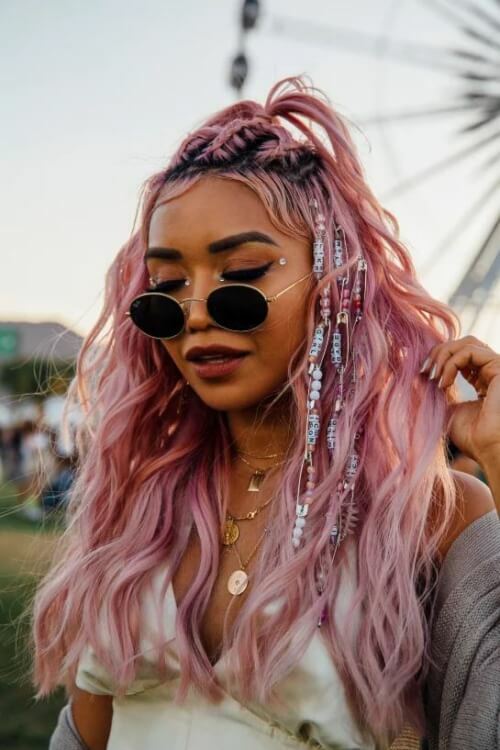 Bubblegum-pink waves as millennial pink is still a hit. 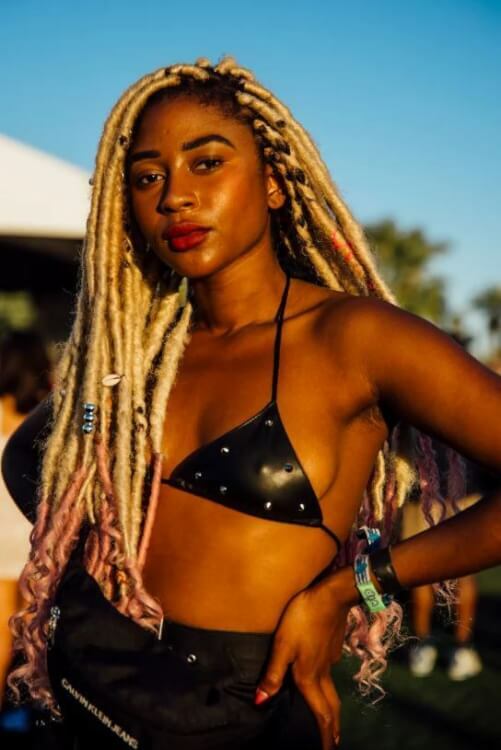 Pink ends make faux locs look perfect for partying. 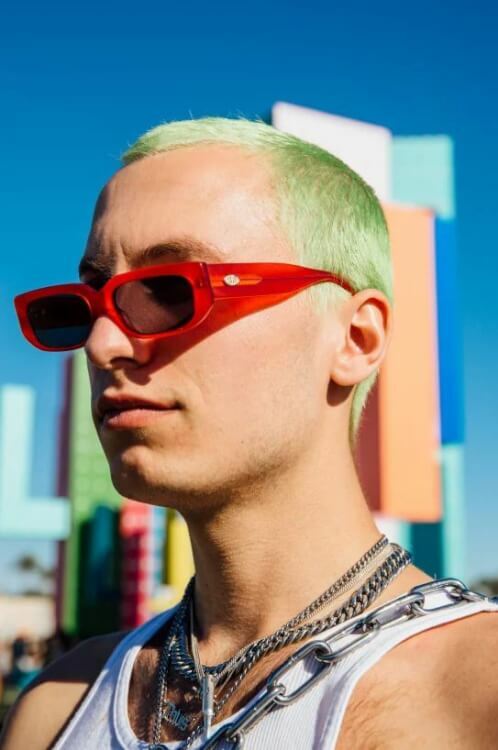 Nothing really makes a statement like dyeing your buzzcut lime green. 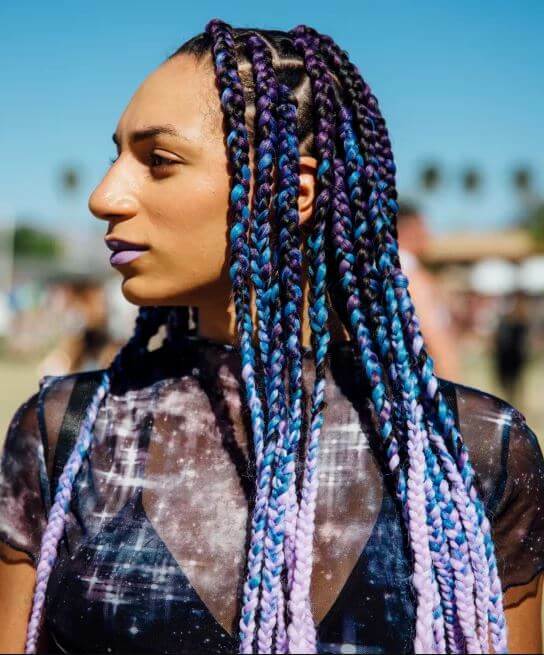 These blue-to-purple braids are giving us mermaid vibes. 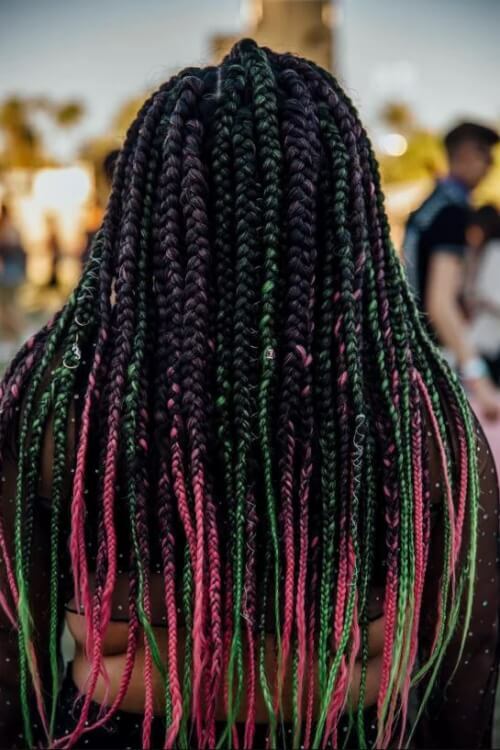 Pink and green, this summer’s most popular hair colors, come together in these box braids. 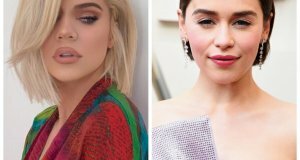 Summer season is so near and it's time to think about the brighter hairstyles you were dreaming all year long about. 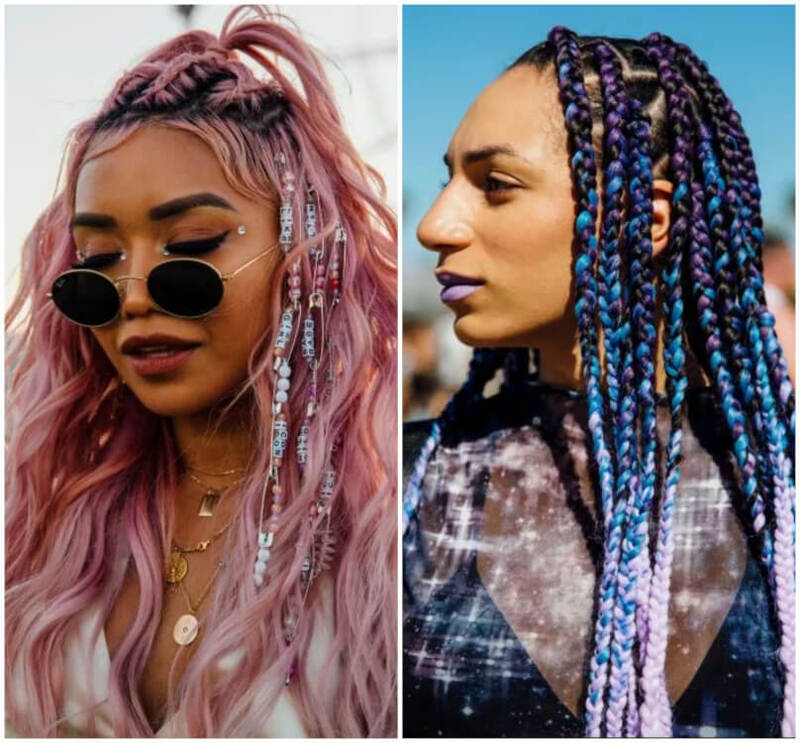 From pinkish waves to multicolor braids, Nexter.org offers you these amazing hair ideas from Coachella 2019 visitors to inspire you.